You might be familiar with Contiki Tours, which organises tours for people aged 35 or younger. However, did you know that there is now a cruise catering to travel enthusiasts aged 21 to 45? 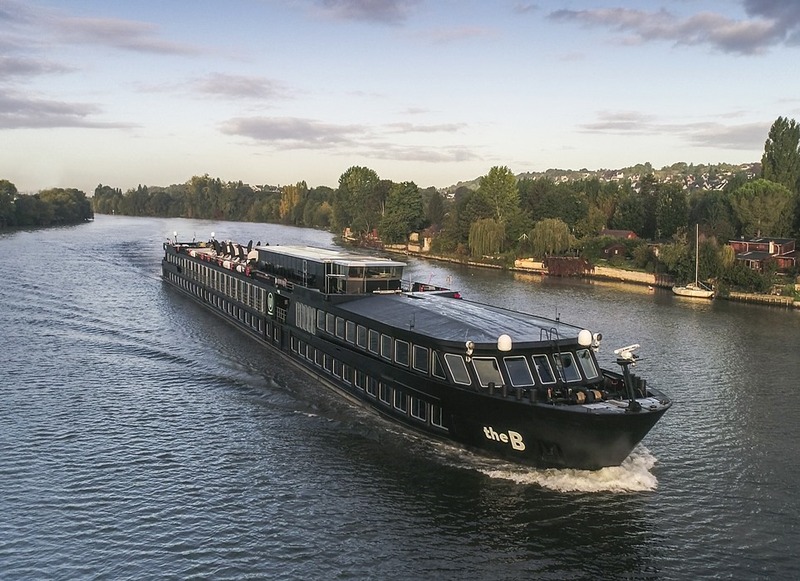 Check out U By Uniworld, a new brand from Uniworld Boutique River Cruise Collection. It offers tours along popular rivers across Europe. Btw, both Contiki Tours and U by Uniworld are owned by The Travel Corporation, as are Insight and Trafalgar Tours amongst many more. 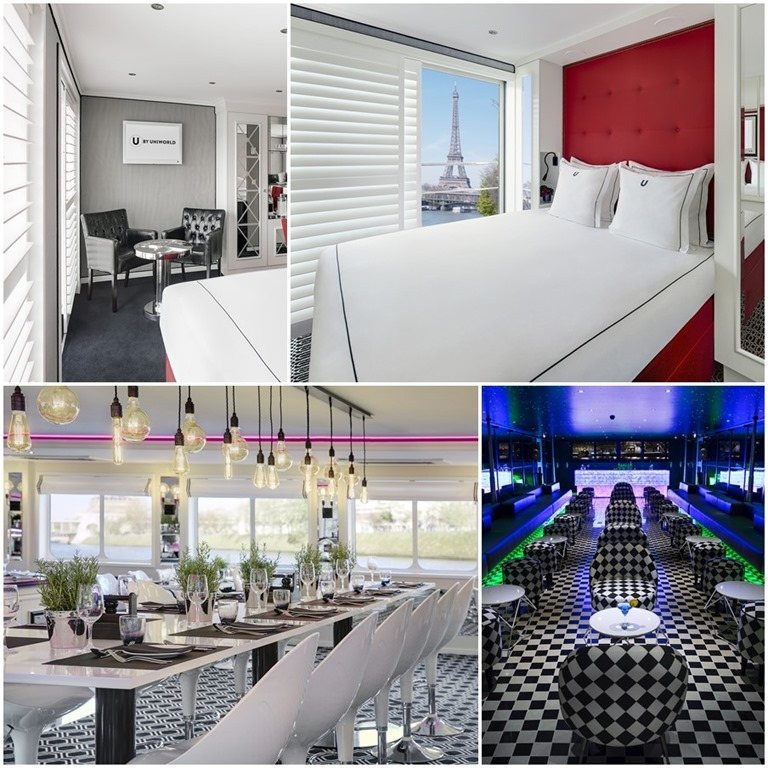 Four eight-day itineraries – The Seine Experience, Rolling on the Rhine, Germany’s Finest and The Danube Flow – will sail along the Rhine, Main, Danube and Seine Rivers, with overnight stops and longer stays available in major cities including Paris, Vienna, Amsterdam and Budapest. 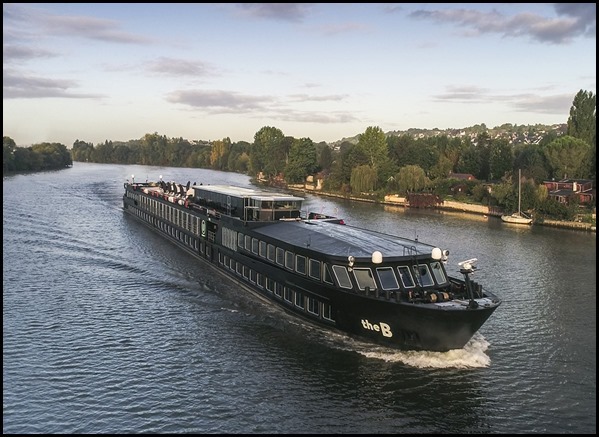 U by Uniworld will also offer two five-day holiday itineraries – Dashing Through The Danube and A Merry Little Christmas Cruise – during the holiday season. I won’t go through the reasons why you might want to do a cruise tour instead of a traditional coach tour. Okay, one of the biggest reasons is you don’t have to pack and unpack at each destination! Instead, here are 5 reasons why I think you might be interested in U By Uniworld cruises specifically. There are currently 2 ships under the U By Uniworld brand : The A and The B ships, and they feature a contemporary look and feel. I mean, have you seen a black ship before?